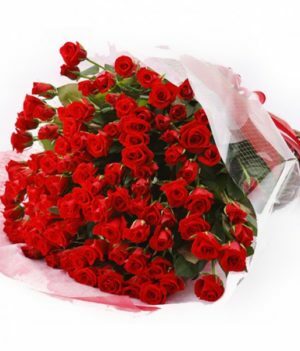 Red carnations symbolize admiration! 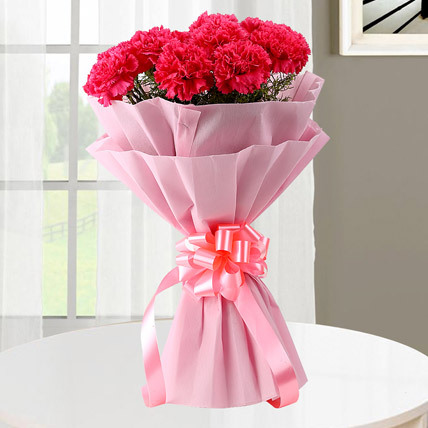 This beautiful arrangement of red carnations from wishbygift.com makes for a perfect gift for the one you admire the most in your life. 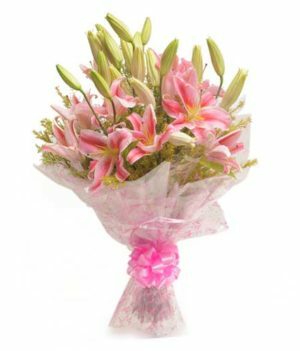 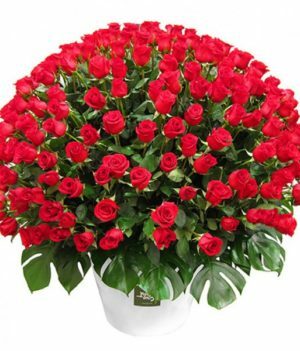 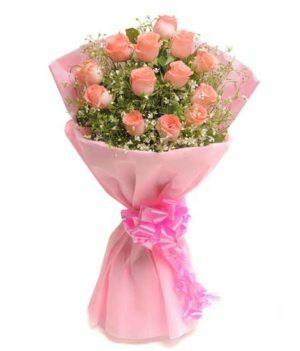 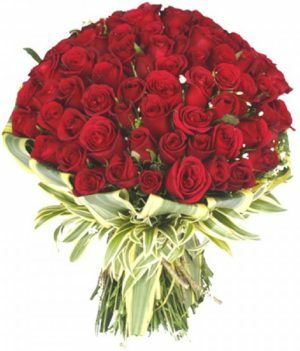 This bouquet is the pure delight to the eyes that would definitely light up your loved one’s mood instantly. 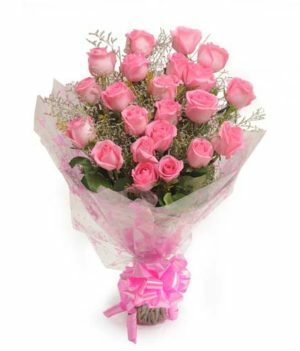 You can choose to present this arrangement on anniversaries, birthdays, or Valentine’s Day.